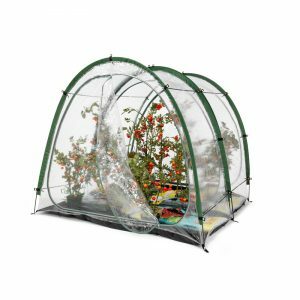 Growing your own fruit and veg has never been more popular, this is why Rob McAlister Ltd have designed this innovative grow tent – the CultiCave Culti Cave PVC greenhouse. 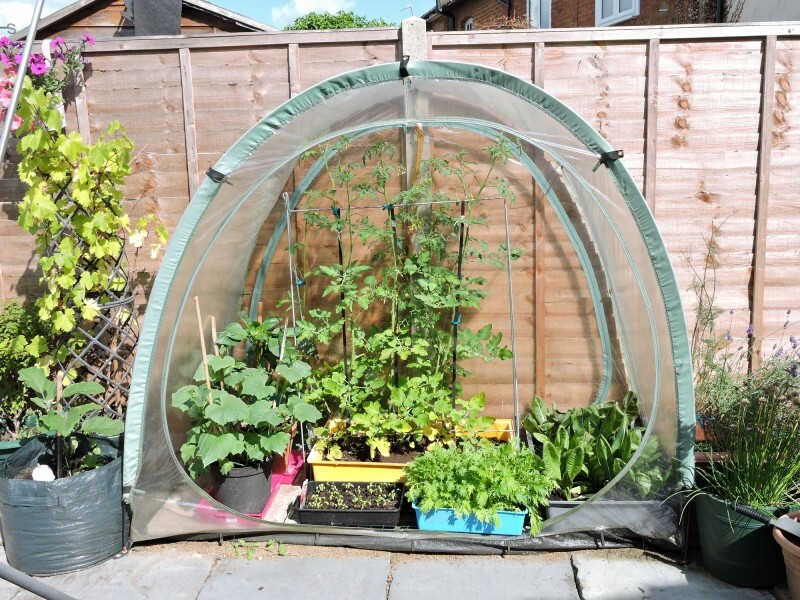 Whatever you like to grow fruit, vegetables, plants or shrubs you will have probably thought about buying a greenhouse, cold frame or poly tunnel at sometime or other. So why haven’t you done anything about it? 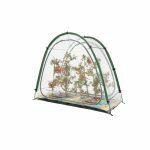 CultiCave Culti Cave PVC Greenhouse – Why do I need a Culti Cave? Greenhouses are costly, difficult to erect and often require quite a fair bit of space besides being a permanent structure. 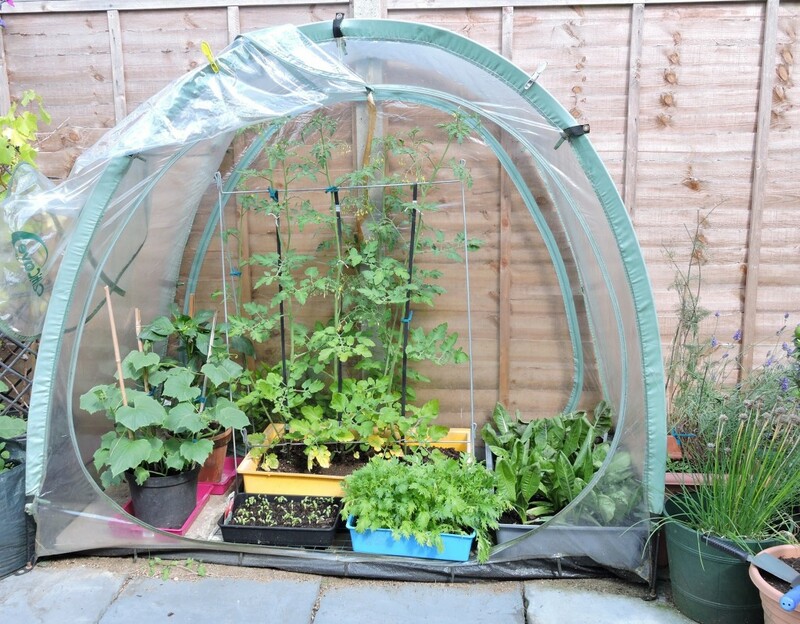 You probably only need your greenhouse at certain times of the year but once it’s in place, they’re there all year around. 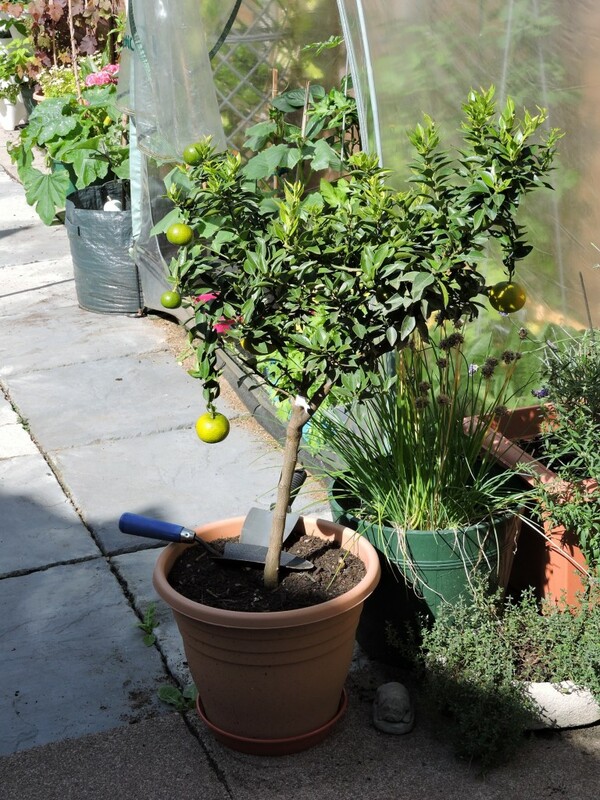 Wouldn’t it be nice if you could take it down in a matter of minutes and store it away under your kitchen sink, for example, until next year, or even until your garden party is over? 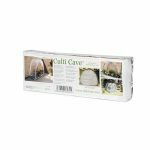 Well you can if you have a Culti Cave. •Beware of cheap alternatives! 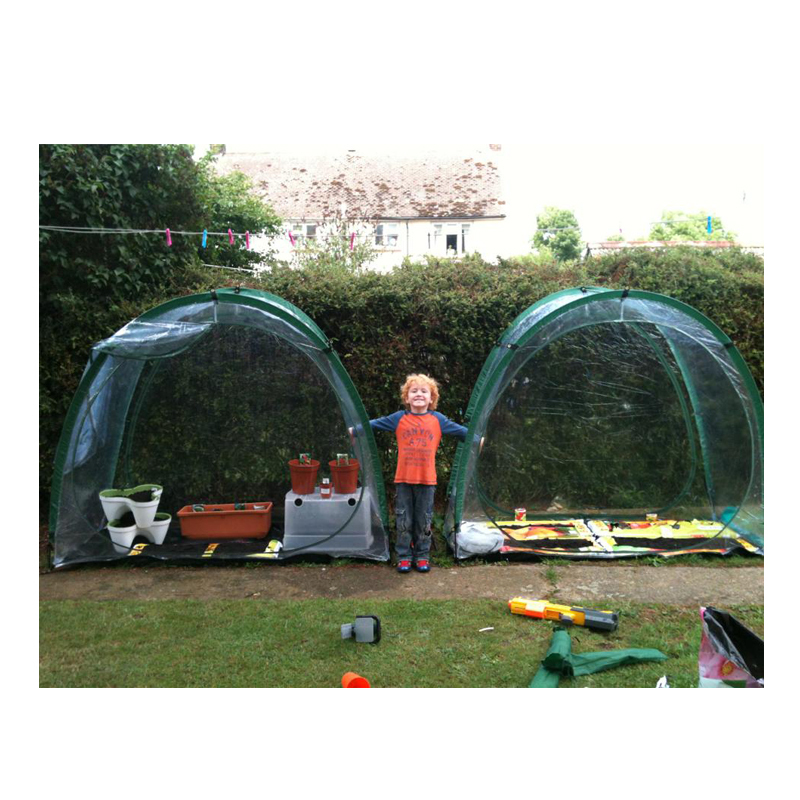 Unlike many other plastic grow houses, the Culti-Cave is made from tough UV stable PVC and will not perish and disintegrate in 12 months time! 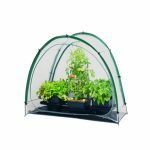 •It is significantly bigger than most others (over 4 times the volume of the current market-leader) enabling tomatoes and larger plants to be grown and allowing you quick, easy access. 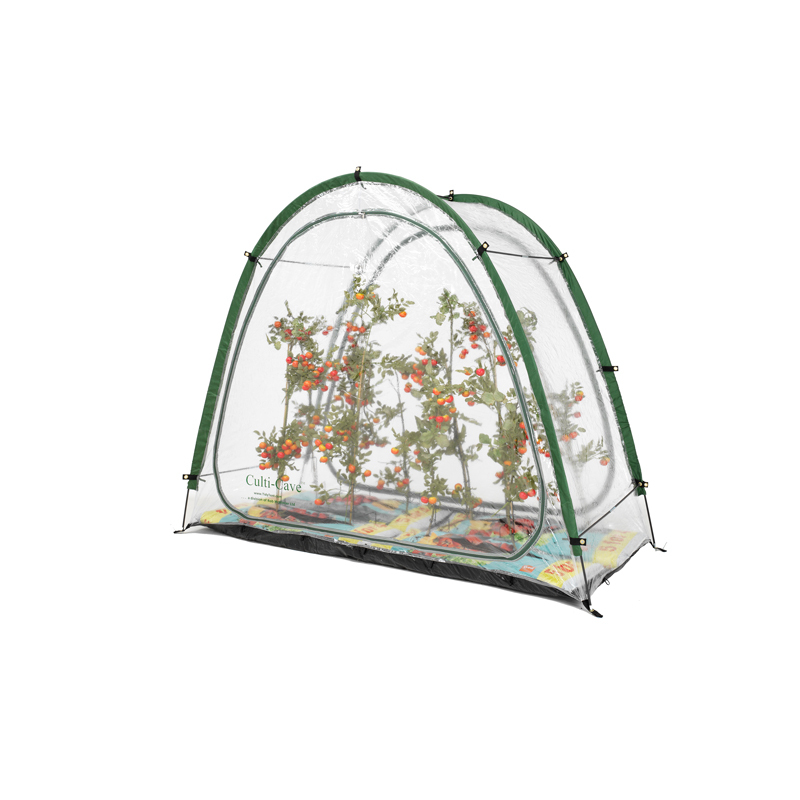 •Ideal for larger plants and flowers – also tomatoes, cucumbers, melons, strawberries, squashes, etc. 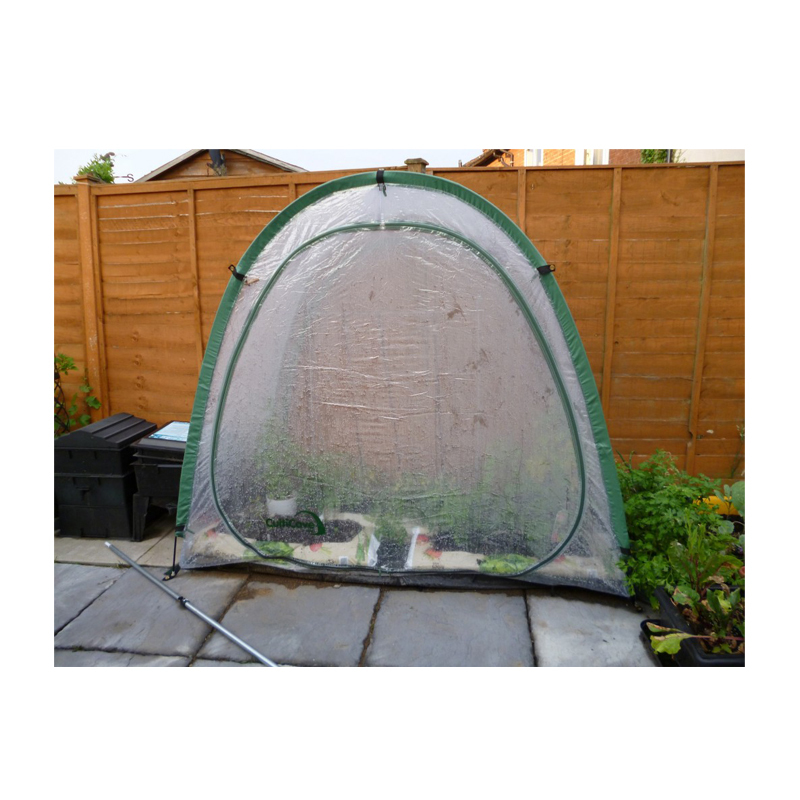 •Sewn-in groundsheet to stop slugs, insects and other garden pests getting in, also promotes a more humid growing atmosphere. 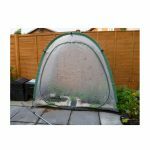 •Mesh panel in groundsheet to allow drainage of spills when watering. •Quick and easy to install – either wall-mounted or freestanding. 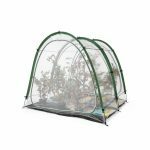 •Easy to ventilate on hot days by either partially or wholly unzipping the front and rear panels. •Zipped door panels on both sides for quick and easy access. 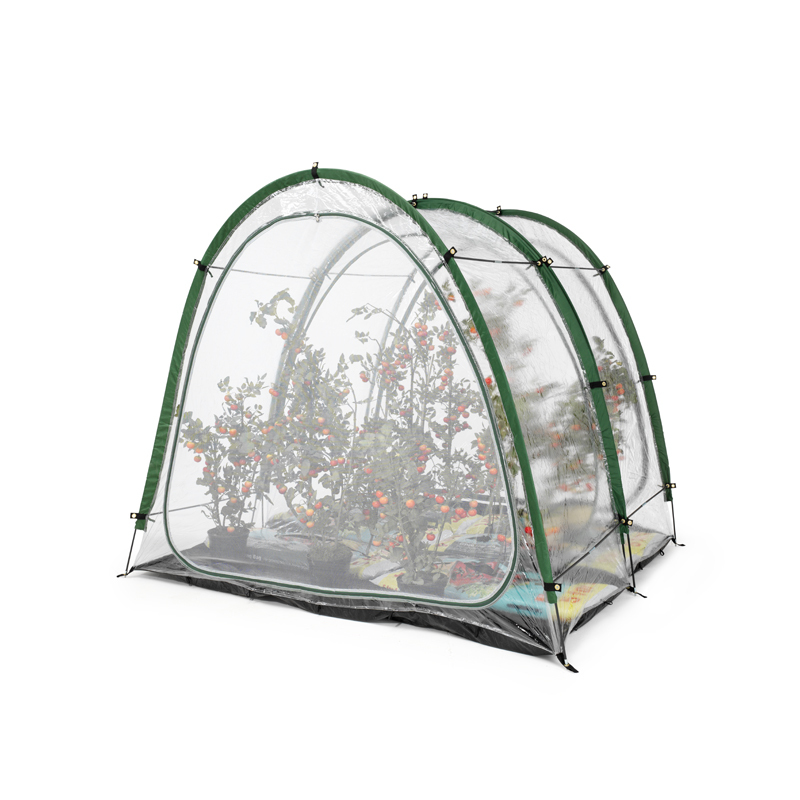 •Comes complete with additional mesh door panel to maximise ventilation while keeping out pests. •Modular – two or more units may be zipped together to extend the size. 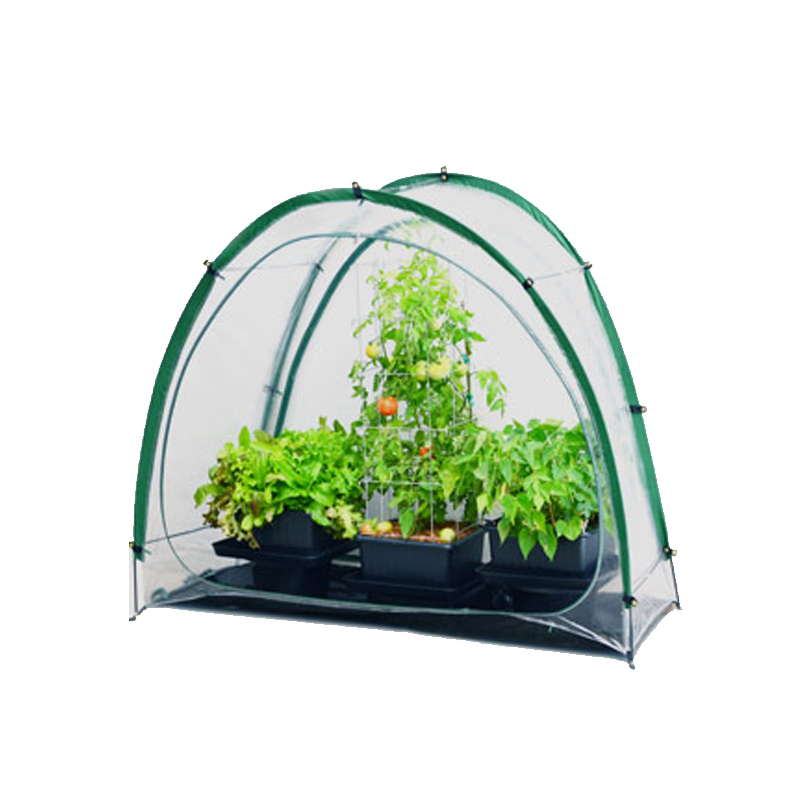 Developed primarily for larger potted plants, shrubs, climbers and vegetables, the Culti Cave has rapidly become the welcome phenomenon within the Gardening community, providing excellent protection from those relentless garden pests, insects and the unforgiving weather. In our own experiments we have found that the air temperature inside the CultiCave, when measured after a sharp overnight frost, was around 9 degrees centigrade warmer than outside. That’s the difference between life and death for many vulnerable plants. 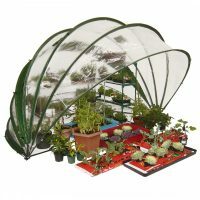 The Culti Cave is designed to protect your new plants from the wind, rain and snow with its unique, curved shape. It is made from a high grade UV stabilised PVC for longer life providing excellent protection and an easily maintained, durable wipe clean surface. Packed away, the Culti Cave is a mere 54 cm x 18 cm x 14 cm and an amazing 2 m x 1.67 m x 0.8 m when erected, weighing in at just over 4 kg. What, not big enough you say … No problem – the Culti Cave has a door at the rear that can be simply unzipped allowing you to connect a second, third or even fourth Culti Cave should you desire. That’s right, you can make this modular solution as large or small as you want!! In addition to the saving in terms of cost, erection time and space required, your Culticave will shrug off the unwanted attention of wayward balls of all sizes (except real cannon balls obviously). If a child should run into it, you’ll have a clip for “You’ve been framed”, rather than a pile of broken glass and a trip to A&E. 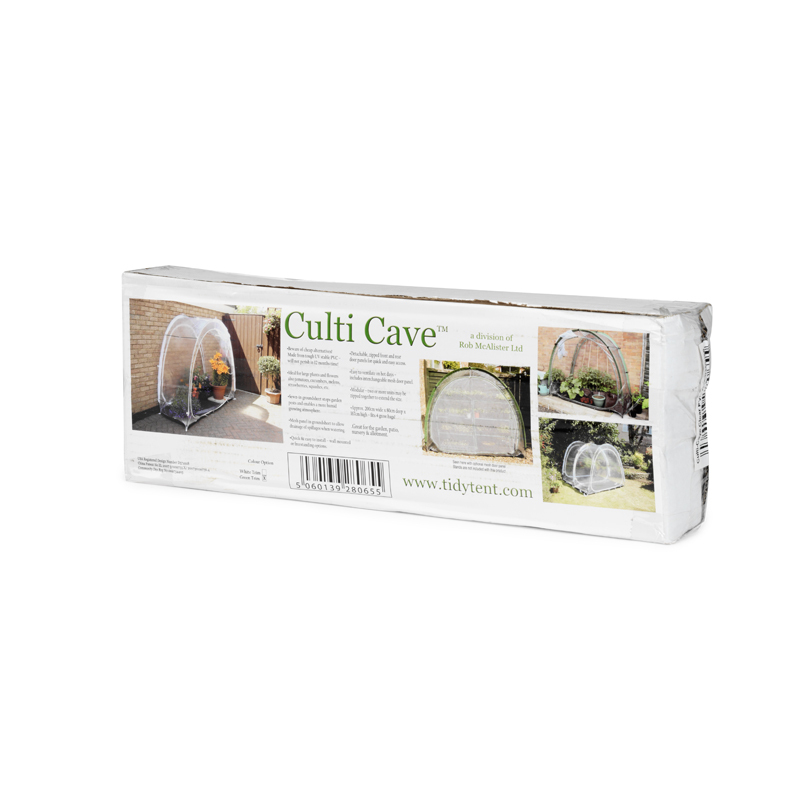 The CultiCave is protected by European Community design registration and international patents. 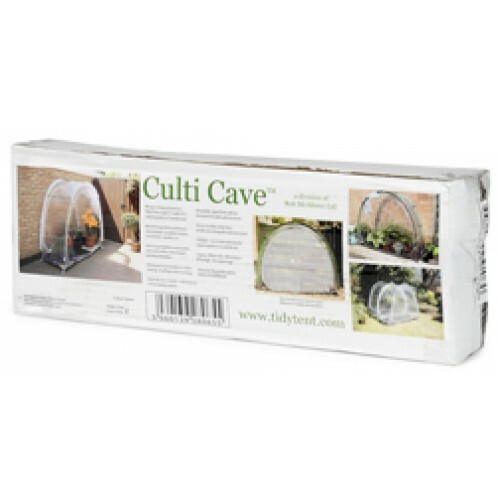 *Culticaves are made of PVC, which is a 100% recyclable material. PVC is an exceptionally durable plastic, used for instance in water supply and sewage pipes, which can last for over 50 years. PVC is 100% recycable and has the longest history of recycling among plastics. 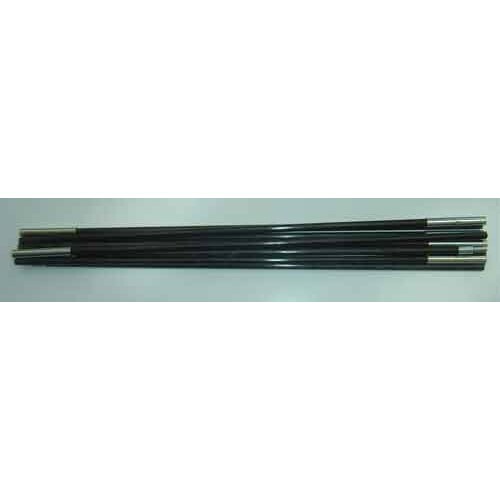 The PVC industry perhaps has a better understanding of its products than manufacturers of most other synthetic materials. 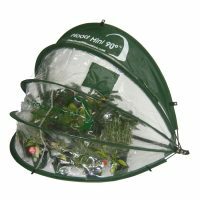 In Europe alone, more than 260,000 tons of post-consumer products were recycled in 2011 through industry-sponsored schemes. 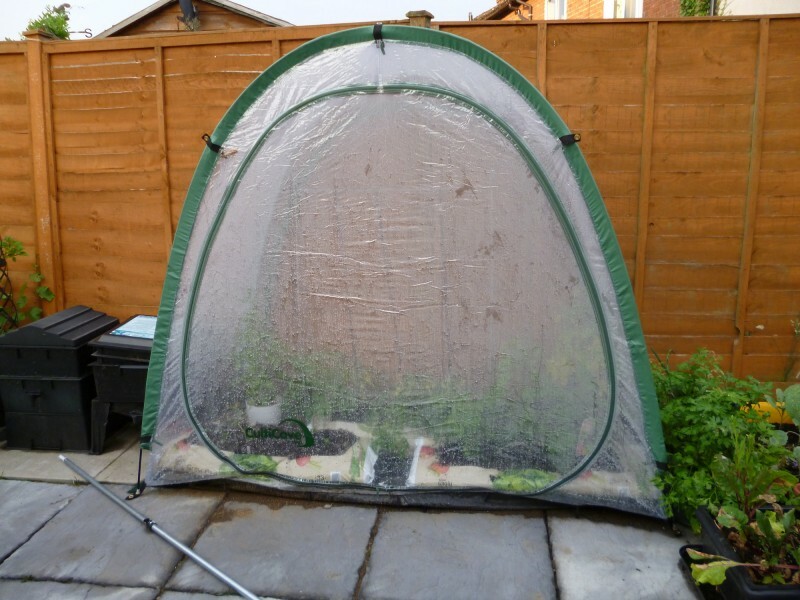 After the lovely summer we had, my plants are still going strong thanks to my CultiCave greenhouse! My friend recommended it to me at our gardening plot and I have never regretted my purchase since. A great product, thanks! Will spread the word to all my family,friends and work colleagues.